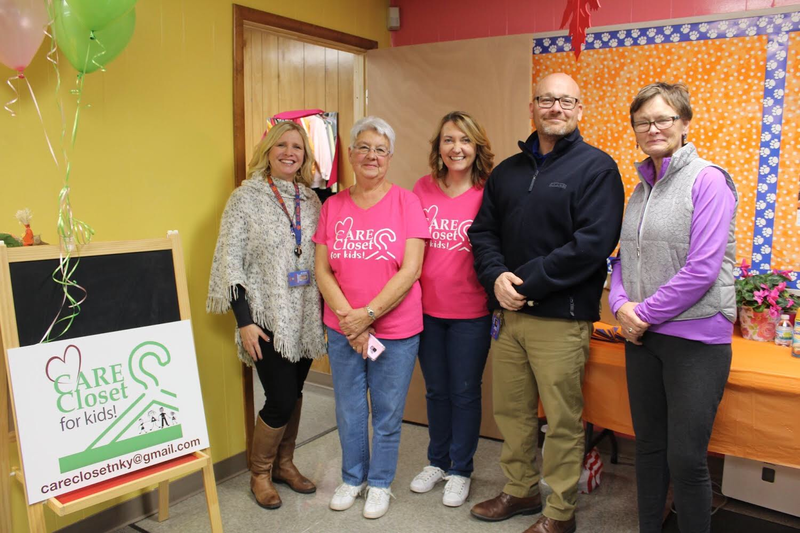 Fort Thomas resident Carol Weinel has been VERY busy with her nonprofit organization, Care Closet. 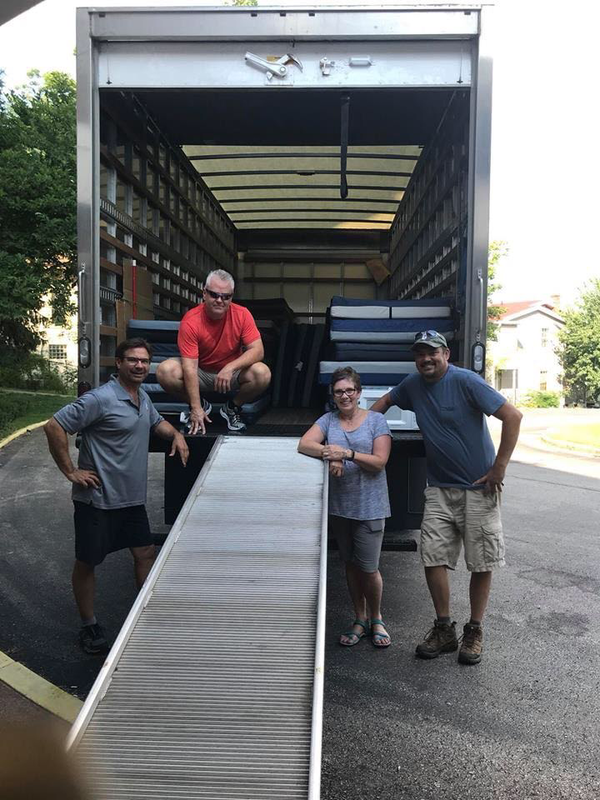 Her efforts, combined with the efforts of several amazing volunteers and the generous support of David Hosea, provide a much needed service for children in need. 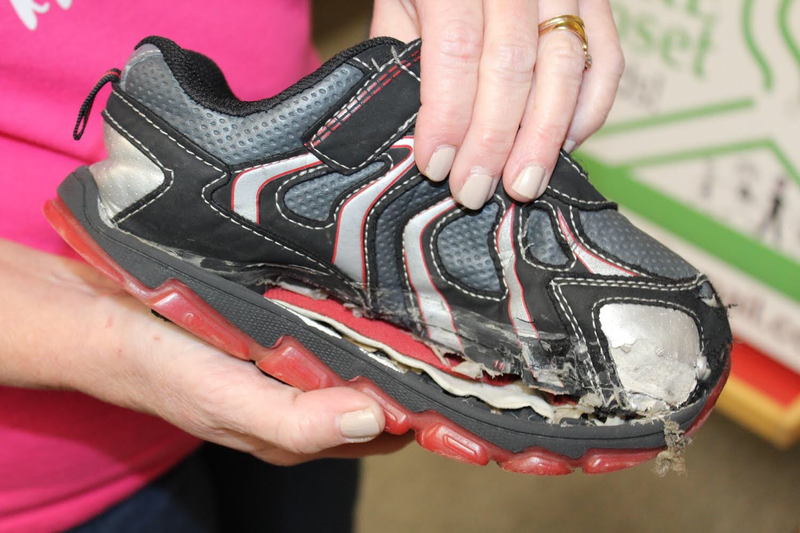 So what has Carol and other Care Closet volunteers been up to? A LOT. View Coffman's Realty Listings here. 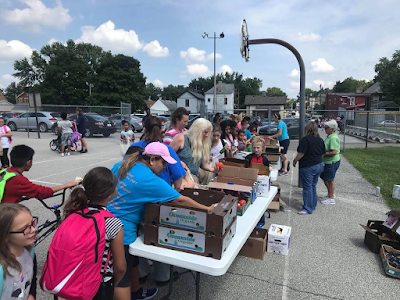 Back in August 2018, a ribbon cutting for a new closet took place at Glenn O Swing Elementary in Covington, KY. 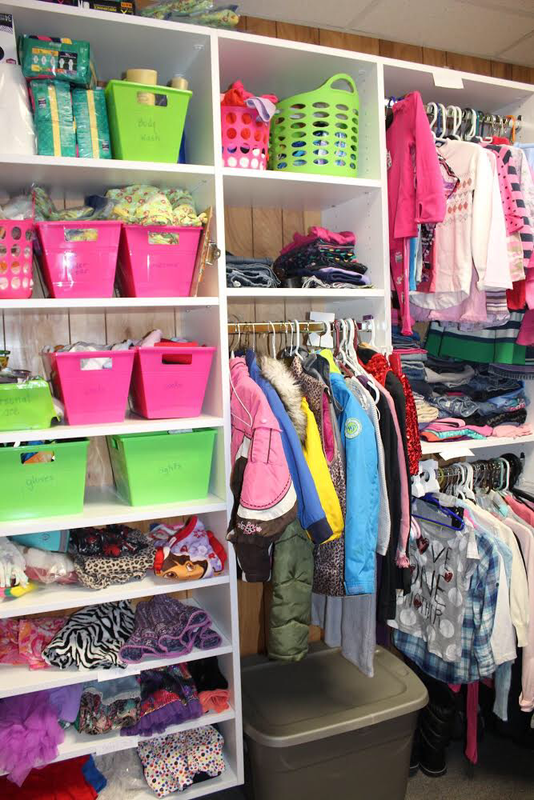 This event marks the first kids clothing closet in Kentucky. There are only a few in the United States that are allow kids to “shop” for their own items. Led by Lennea Thomas, a volunteer at the school, this CARE Closet is truly a unique experience and operates at no cost to the families! 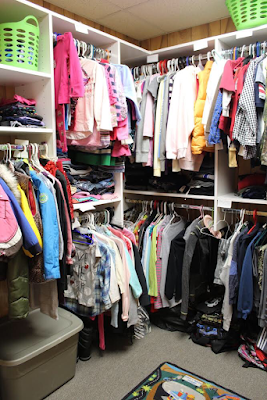 The closet is the result of a partnership with California Closets. Weinel’s friend Amy Hills introduced her to LauraLee Kavanagh, a Senior Design Consultant for California Closets. There are also plans to hold ribbon cuttings for two other closets at Newport Intermediate and CCMS. The room has been painted by community partners Billy Cole and Greg Dee. Cole is the surplus sales manager for Hosea project movers and property manager for York St. Church Campus while Dee is the District Manager for Sherwin-Williams. Kids are currently shopping at Newport Intermediate School and Betsy Sanders, the lead volunteer coordinator is assisting with efforts there. A ribbon cutting is tentatively planned for February. Why is Carol Weinel so passionate about this work? She wants to make sure every child is comfortable and happy. Past efforts by Weinel include providing gently used beds to children who need them, providing teens with a special prom experience that includes hair, make up, dresses, jewelry, flowers and a space for special time with their friends. 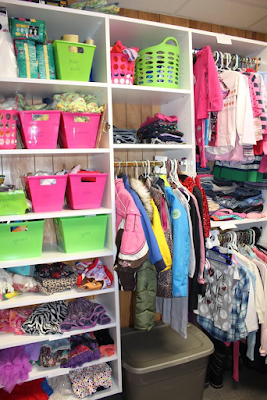 A few times a year, teen mothers are invited to Care Closet to ‘shop’ for everything from maternity clothes, cribs, pack and plays, diapers, strollers, clothes and other basic needs for babies. 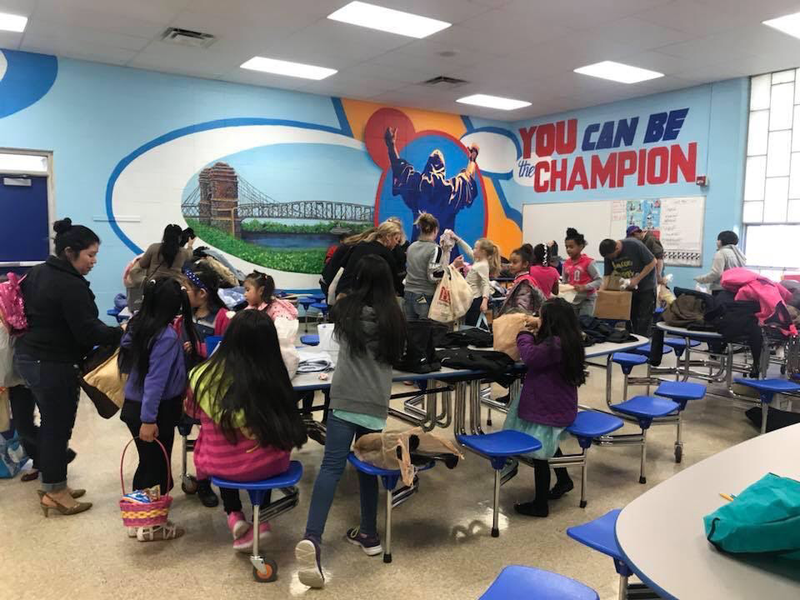 A partnership with the Campbell County Fraternal Order of Police, Lodge #10, allows Care Closet to further support the families of the kids who are chosen to participate with ‘Cops and Kids’. 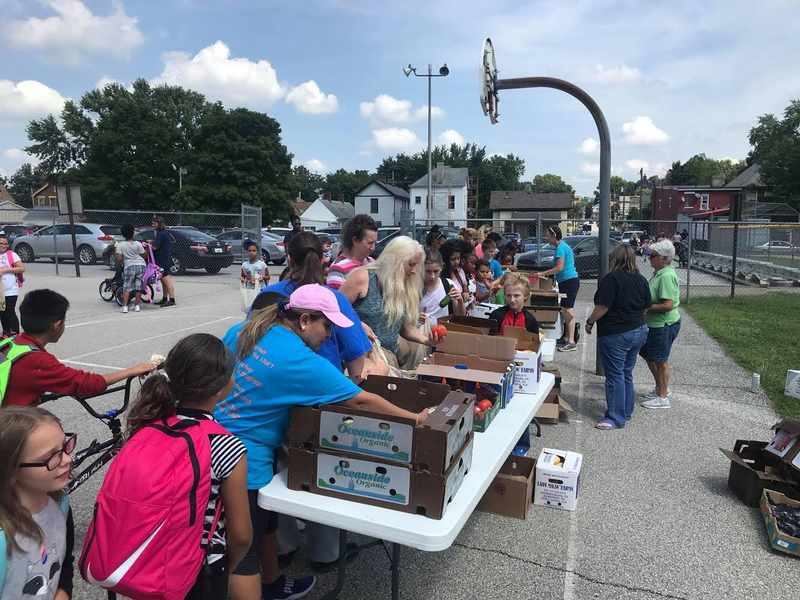 They are also helping families with emergency food baskets with collaboration with La Soupe, Masters Provision and Annette Erickson from the Highland United Methodist Church. Care Closet is a 501C3 organization. Monetary donations, along with clothing donations, are always welcome and greatly needed to continually stock the closets. To support Care Closet’s mission, please email Carol at Careclosetnky@gmail.com.